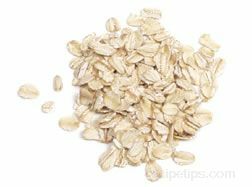 An oat product that is basically oat groats that have been cut into smaller pieces. This technique helps to reduce the cooking time to about 15 minutes, which is less than half that of oat groats that have not been cut. 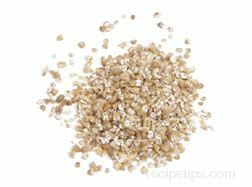 Other names for Scottish oats are Pinhead Oats, Steel-cut Oats, or Irish Oats. 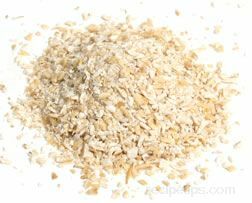 Scottish oats should be stored in an airtight container in the refrigerator where they will keep for 3 months or so. 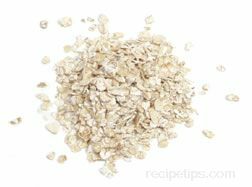 If stored in the freezer, Scottish oats will keep for 6 months or longer.